Tile positioning is a kind of isolation packaging between each tile. Hot melt adhesives bring at least 50% cost saving by getting rid of the cost of corrugated board. Main applications of tile positioning glues are high end tile isolation and protection in order to get away with surface scratching problems that might reduce the tile aesthetic value during transportation. Some tile factories might use paper to isolate each piece of tiles, which brings high cost and low efficiency. However, using hot melt can bring you totally opposite results. 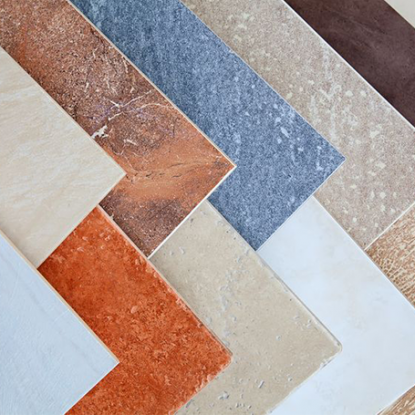 Tile positioning glues can be applied to isolation and temporary fixation of building materials, tiles, stones, glasses, and floor materials. Good buffering, cold resistant, low surface tackiness, easily peel-able, no residuals. Won’t come off by vibration. Workable for both cold and hot tile productions.